She has played an important role in my life! Apart from providing an awesome company to an hopeless home-maker :) she has taught me many technical stuffs online, which otherwise would have been unknown to a lady from biology background :) I like her and adore her a lot. Infact, I consider her as my unborn daughter because I spend more time with her caring n fussing with ultimate passion. Day by day, I am seeing her grow up from an infant to today, an standing toddler. This growth of hers is remarkable, but, I had to admit that she had a lot of helping hand. First three special mentions goes to Aarthi of yummy tummy fame, Swathi Iyer from Zestykitchen and Shama, my very husband. Newly married, I used to browse through Aarthi's page, and she also became my friend. I, even called her several times and she used to talk with me. We shared an good bond. She was an good initiative to me, even an role model, I presume. Thanks Aarthi! Swathi Iyer, helped me on technical part, though she didn't know who I am. I can still rewind the moment, where I used to have late-night chat with her. I love you, Swathi. I know that somewhere in future, we will definitely meet or catch up!! <3 <3 <3 And finally yes, credit goes to Shama too!! His support and encouragement drew me more and more of blogging. And to top that, he even gifted me HP laptop, thanks a ton Shama! And such thanks goes on to lots and lots other viewers, thank you to make her grow!! Cooking methodology can include baking, grilling, steaming or tawa-frying/shallow-frying. Deep-frying is not allowed. Healthy snacking includes any evening snack or noon-snack taken in-between three-course meal. For instance, one may link in cutlet, momos, spiced pottukadalai, masala pori, grilled fruits, even salads. This may include wide range of dish, provided they are healthy too. Addition of fruits, vegetables or dal can be done in order to make it more nutritious. Sweet or savoury both are welcome. But, savoury ones will do more good. Dish must get linked along with this announcement page and must have Healthy snacking logo pic. Must post about this event separately on their respective blog or atleast place them on side-bar. Non-bloggers are also welcome. They can email me their recipe along with picture to arthyshama7@gmail .com with Healthy snacking as their subject. This event is open for all. If the winner is staying in India, give away will be sent through courier. Other winners can have scanned copy of book. Arthy happy anniversary to your blog baby, wishing many more wonderful years of blogging. Yes I would love to meet you in person when I visit India .I am also happy to part of you blog baby's growth. Happy anniversary arthy.Hope u remember me.You have such a wide recipe list.I am ur new follower. Happy anniversary!! Wishing you many more years to come. Happy Anniversary.Nice giveaway. Soon try to link my entries. Happy anniversary.Linked 3 of mine. 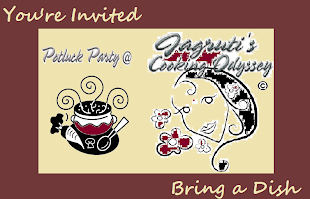 Arthy, today linked my 1st entry here , following you in facebook,twitter, posted the event details in facebook and twitter and attached the logo pic & link in my blog side bar.Not able to follow through GFC, showing some error. Thanks for the interesting theme. Happy aniversary to your blog baby. Wishing you to many more years to come, dear. Try to link my entry soon. Thanks Arthy, already followed thro GFC also.Hope you noticed everything. 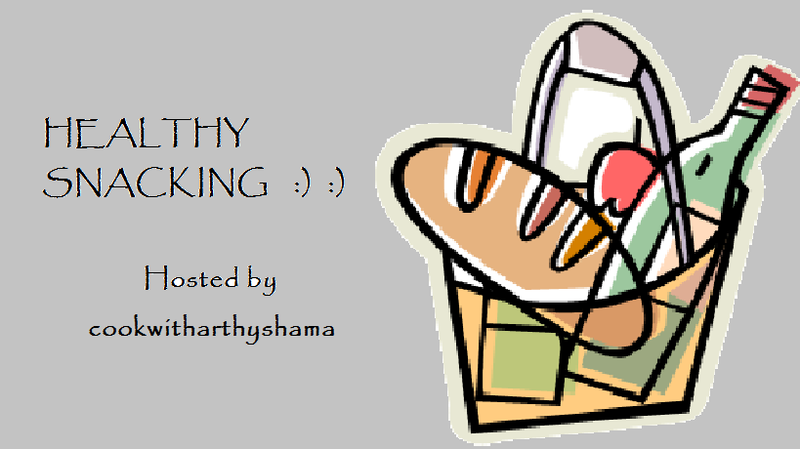 Hi ,happy anniversary to u r blog .I have added 4 entries crunchy chickpeas, banana apple smoothie,spicy kale chane and vegetable upma to the event. And shared a link on side bar of blog . Hey can I link my post of November month ? Kindly drop by ur suggestions for my post... Ur beloved comments/suggestions mean a lot to me! 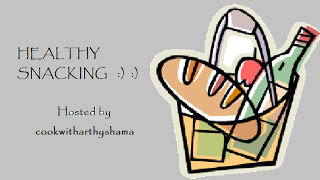 Every content @ cookwitharthyshama is copyrighted. Do not copy. Ethereal theme. Powered by Blogger.